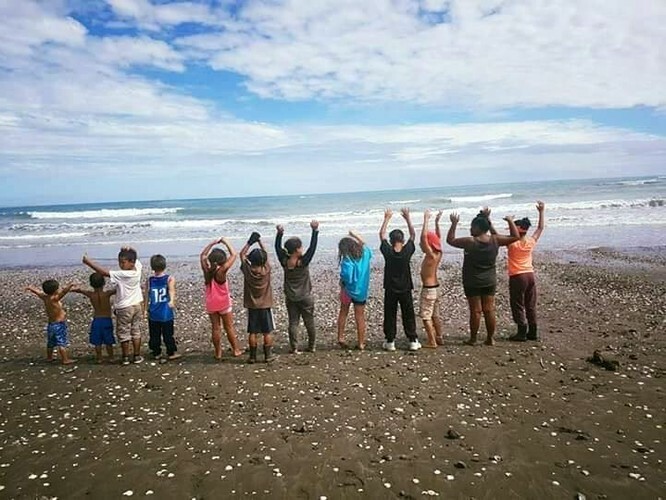 Local business and the Waikato Coastal Marine Group, based in Tauranga are undertaking a coastal clean up of debris along the inner coastline. The coastal clean-up will also be used by Waikato University to collect flora and fauna form the salvaged debris and confirm an inventory of biosecurity marine incursions living in our harbour and port. The results of the bio-blitz will be put to good use and inform the development of future solutions to addressing marine ‘invaders’ in our harbour that are negatively impacting on native and taonga marine species, and the natural marine diversity of Tauranga A Moana.